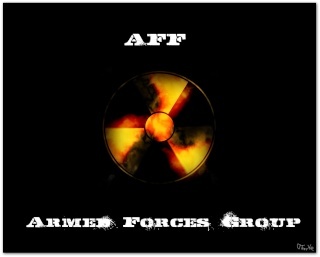 A Forum for The Armed Forces Group ! » Be a Virtual Fashion Designer Contest! Armed Forces Group. :: Armed Forces Annoucements. :: Question Corner. Jump to: Select a forum||--Armed Forces Annoucements.| |--Annoucements.| |--Armed Forces News.| |--Question Corner.| |--General Chat. |--Off Topic.